As we kick off the year of the Reformation’s 500th anniversary, Living Lutheran begins a series in which we’ll highlight 500 items about the Reformation and its spirit and impact. 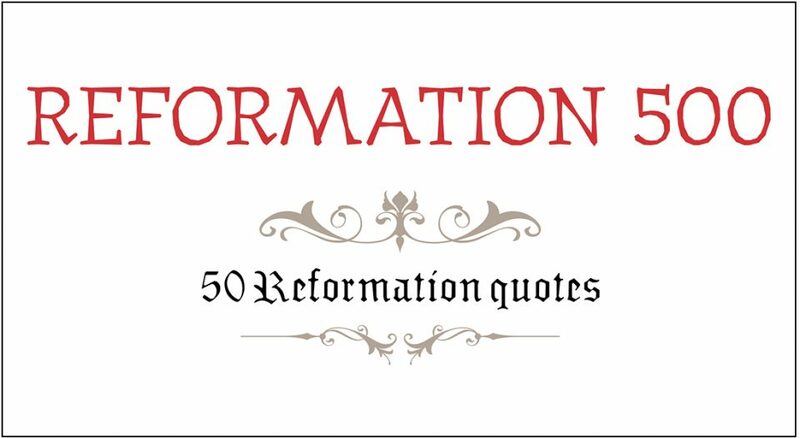 Over the course of the next 10 issues, we’ll explore 500 unique aspects of the Reformation, beginning this month with 50 wide-ranging quotes. This list is not meant as an all-encompassing compendium of everything essential to the Reformation and its theology, but rather as a glimpse of the variety of ways the movement that Martin Luther sparked in 1517 would influence the history of the world. Boriack is a writer and editor living in Des Plaines, Ill.